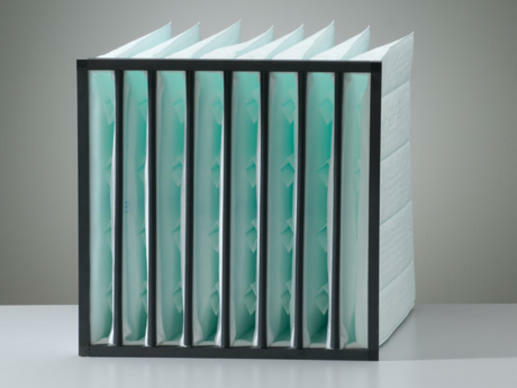 EMW® has supplied GT air filters to the power generation industry since the mid 1980's. 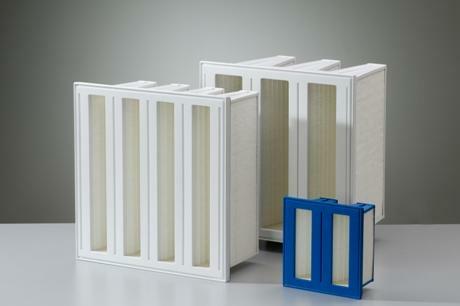 In the late 1990’s we expanded our product range by adding (H)EPA air filters. Today our advanced OEM and replacement filters are used in gas turbine power generators worldwide. Whether your plant is a peaker or a base-load station, we can upgrade your gas turbines' performance with expertly engineered systems made up of our coalescers, pocket filters, filter cells, (H)EPA filters and other high-performance components. 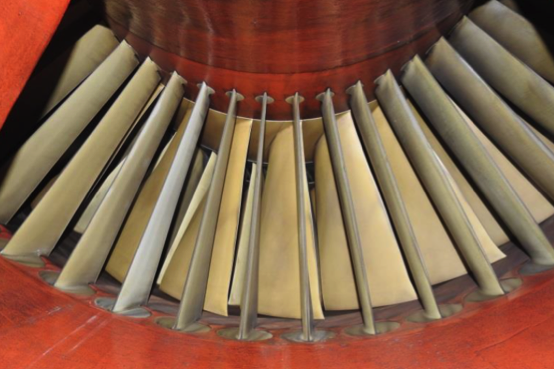 Why all the fuss about gas turbine filters? 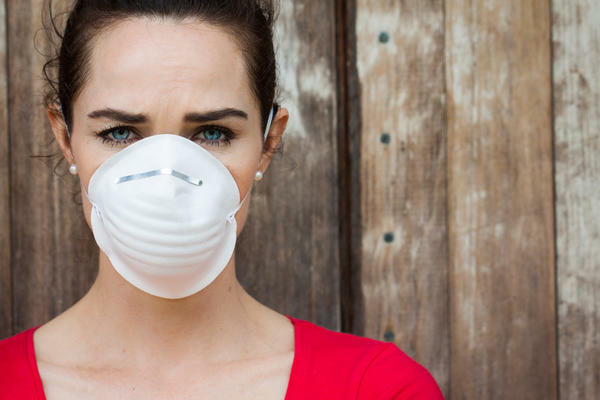 Inlet air quality is a make-or-break factor for gas turbine performance. Intake of particulate-laden air into a gas turbine causes fluctuations in power output, resulting in headaches for power plant operators. 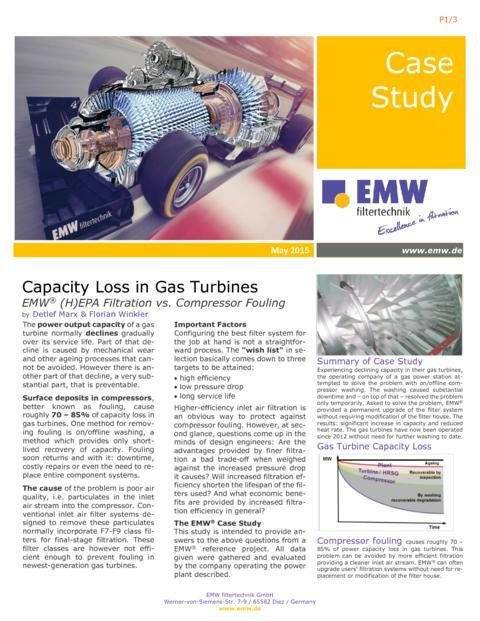 90% of power capacity loss of gas turbines is due to inadequate filtration of inlet air. 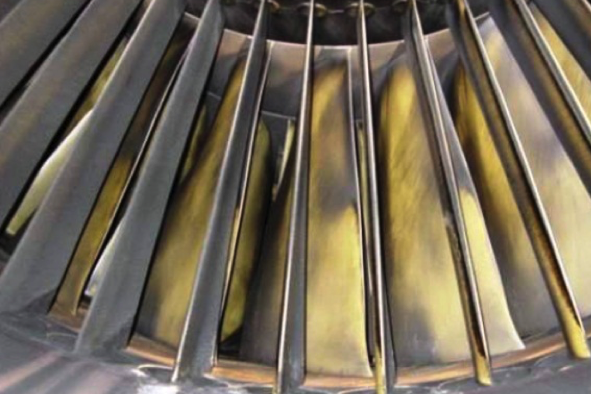 Inlet air quality is a make-or-break factor for gas turbine performance. Intake of particulate-laden air into a gas turbine causes fluctuations in power output and resultant headaches for power plant operators. The underlying cause of the problem is compressor fouling. In such cases operators often look to on-line compressor washing as a quick fix to restore power and efficiency. The success of this measure is short lived as on-line cleaning simply washes contaminants from the front blades to the inner blades of the turbine. Shutdown of the turbine permits much more effective washing but causes costly downtime. In any event, the capacity loss comes back again due to the ongoing contamination which continues to build up and damage blades and other components. The best solution is to address the problem at its roots, i.e. 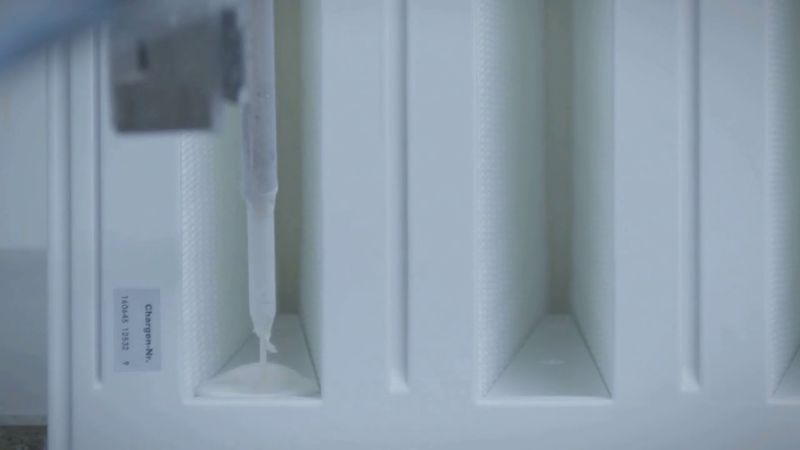 to remove particulates from the inlet air before they even get inside the turbine. 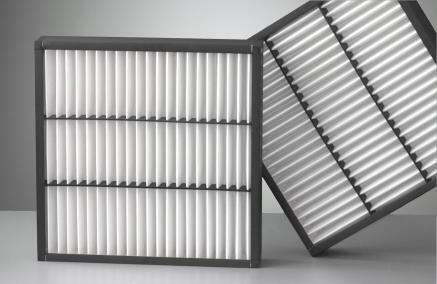 This calls for use of improved filter systems providing higher filtration efficiency. Rotor blades after 8000 operating hours with EMW® (H)EPA GT air filters, no online or offline washing. For clean air to strictest requirements and highest gas turbine performance! Available in EN 1822 Classes E10, E11 and E12. Our ever-popular problem solvers, available in EN 779 filter classes F7,F8 and F9 and ISO 16890 filter groups ISOePM1, ISO ePM2,5, ISO ePM10! Also available in reverse-flow versions for optimum protection of (H)EPA GT filters! For reliable protection with low pressure drop! Synthetic media in rugged, airtight plastic frame! Designed specifically for filtration of inlet air for gas turbines.